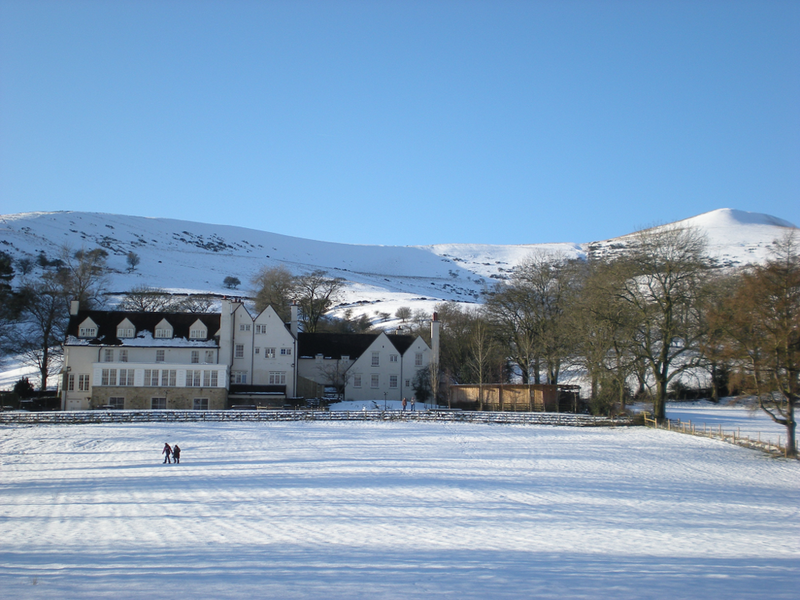 If you are visiting us in the Peaks over the coming days and weeks, be sure to check out these Christmas events taking place across the District. The fires shall roar, garlands shall shroud, fir will adorn and gold will glisten - experience an authentic English Renaissance Christmas at Haddon Hall this year. See Haddon Hall by candlelight in their Candlelit Tours, experience the Burbage Handbell Bellringers and hear Patrick Harding talk about the origins of Christmas and traditions both past and present. Step into an enchanting winter wonderland this festive season as Chatsworth celebrates the time honoured classic 'The Nutcracker'. Join Clare on her adventures as she is swept away by the Nutcracker Prince and explore a beautifully decked out Chatsworth House and Gardens. Chatsworth will be open until 8pm on select evenings until the 16th of December; they will be holding floral demonstrations and workshops; a Christmas willow workshop and a special Estate farm shop Christmas pie and pea supper. If you're looking to get into the festive spirit - look no further! Visit this beautiful Christmas Wonderland on the 10th & 11th of December... you might even get to meet Santa! The Marquee at the Pavilion Gardens in Buxton will be filled with stalls offering unique and thoughtful Christmas gifts for your loved ones. Christmas fun for the whole family! Bakewell Showground will truly be a Winter Wonderland on the 9th, 10th & 11th of December - come say hello to two of Santa's reindeer and visit Santa's grotto, and enjoy craft stalls and festive entertainment. There will be brass bands, fireworks, snow machines and a Bus Bar. The Bakewell Choral Society will be singing carols on Friday the 16th of December and they'd love for you to join them - or you could soak up the atmosphere whilst sipping hot drinks and enjoying mince pies.